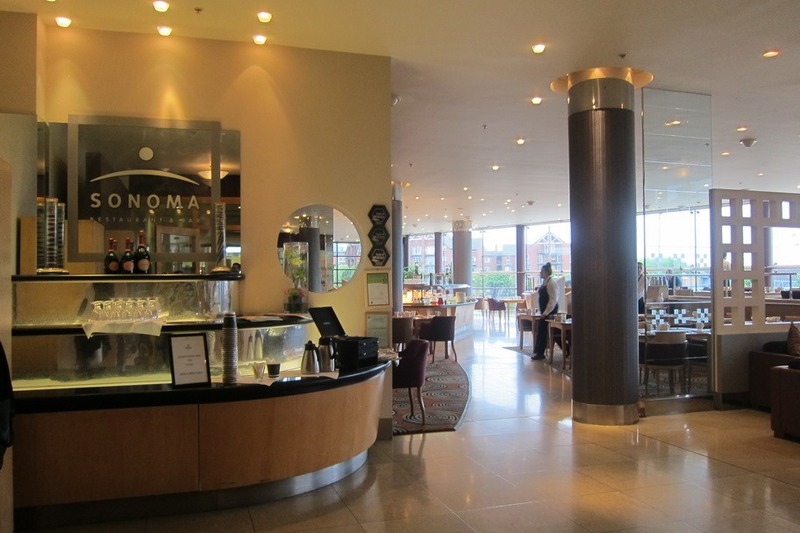 The Hilton Belfast is located right next to the Belfast Waterfront, and close to the Victoria Square Shopping Centre. 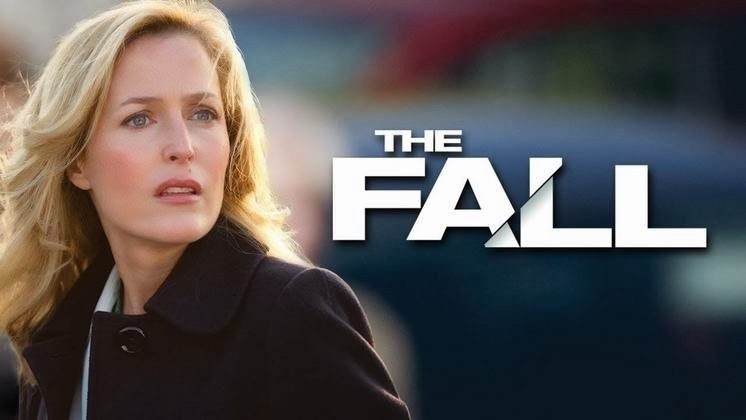 In preparing for a trip, a friend suggested Mrs. Selfish and I watch “The Fall,” a British drama about Superintendent Stella Gibson (played by Gillian Anderson), hunting down a serial killer in Belfast. Since Belfast already had a bit of a dodgy reputation, Mrs. Selfish and I decided to forgo the show until after we left Ireland. Good thing, too, as the show paints Belfast as a city on the brink of conflict, stalked by a madman. Riveting entertainment to be sure, but not what I’d like to think about while walking the streets of Belfast at midnight with a pregnant Mrs. Selfish. 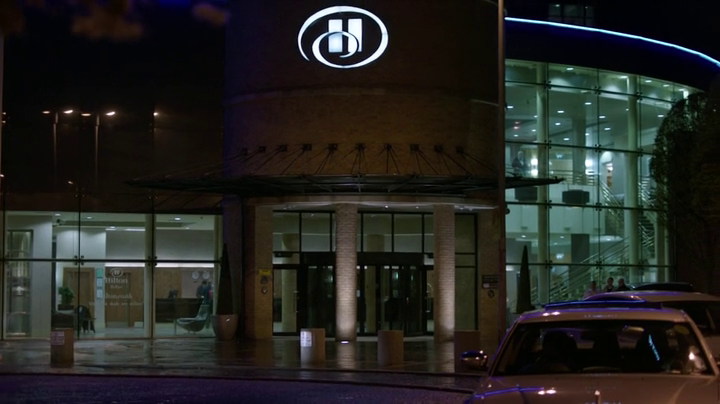 It turns out, however, that Gillian Anderson’s character stays at the Hilton Belfast for the first season. 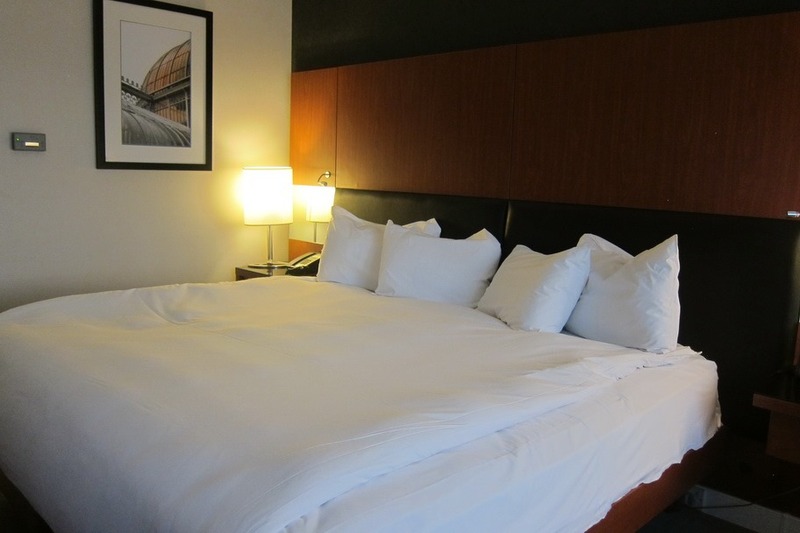 Zounds – a celebrity hotel! 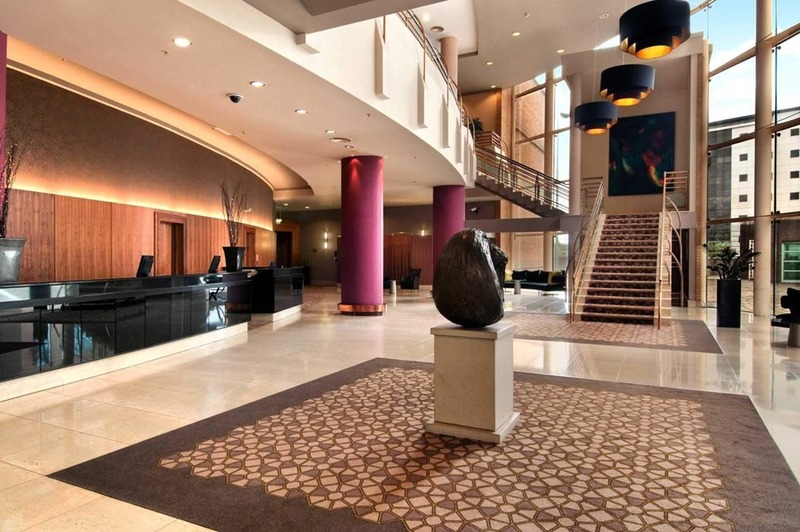 The Hilton Belfast is a category 5 hotel, which ending up costing us 12,000 Hilton points and 70 pounds for our cash & points stay. 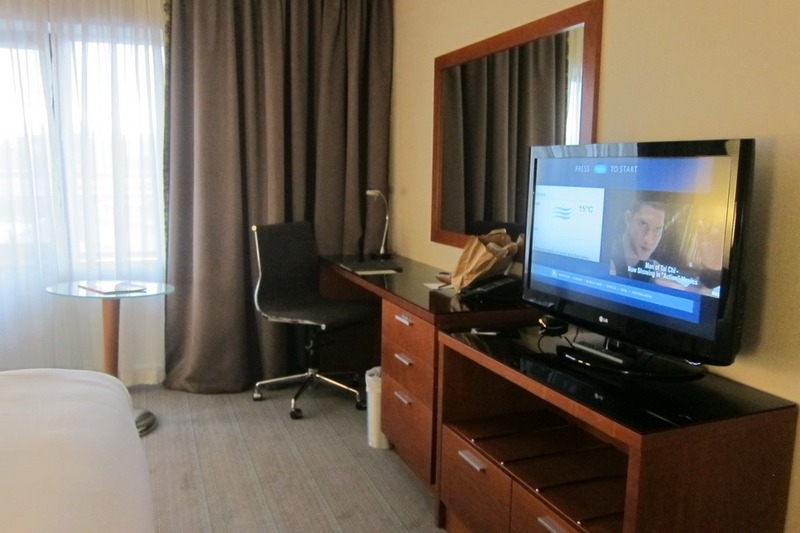 Not the most glamorous stay for a lead detective, which must have been why she changed hotels for Season 2 (spoilers!). Someone in the crew must have realized this as well, because Gillian Anderson’s character was clearly upgraded to a suite. Look at the size of that couch! While Gillian Anderson managed to score an upgrade to a suite, Mrs. Selfish and I happened to be staying the same time as a large tour bus of Americans, so no upgrades were available. Still, the standard room was nice. Not quite as spacious as the Hilton Gyeongju, where we stayed during our Korean Babymoon in October, but the room itself was nice, if a little dated. 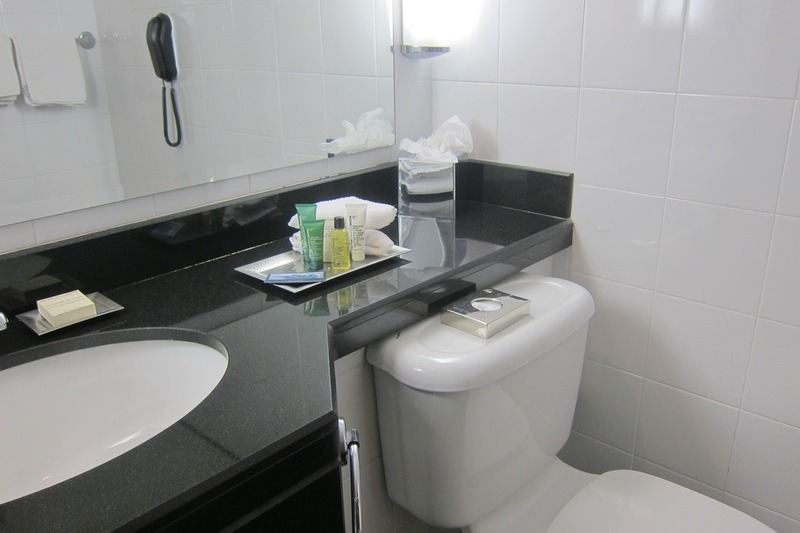 The bathroom, on the other hand, was pretty cramped – though this is standard for Europe. Mrs. Selfish’s camera strained to get good pictures, but this is what we ended up with. 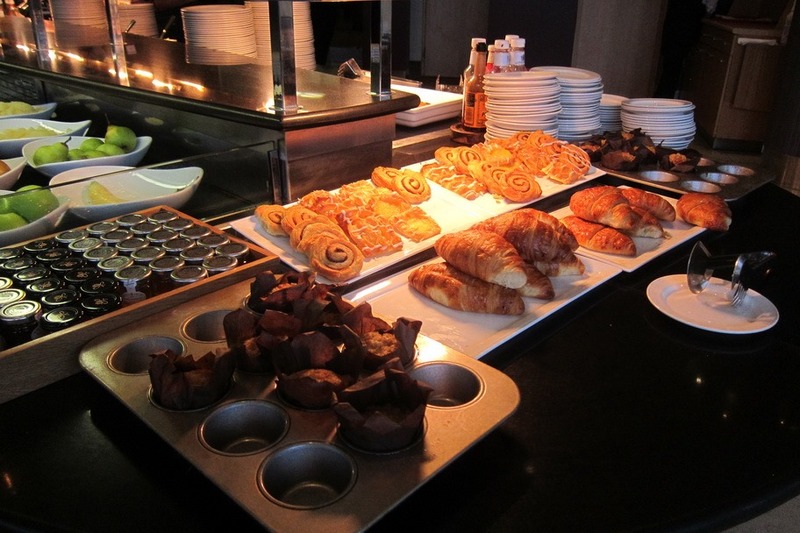 One of my favorite benefits of Hilton Honors gold status is the free breakfast. 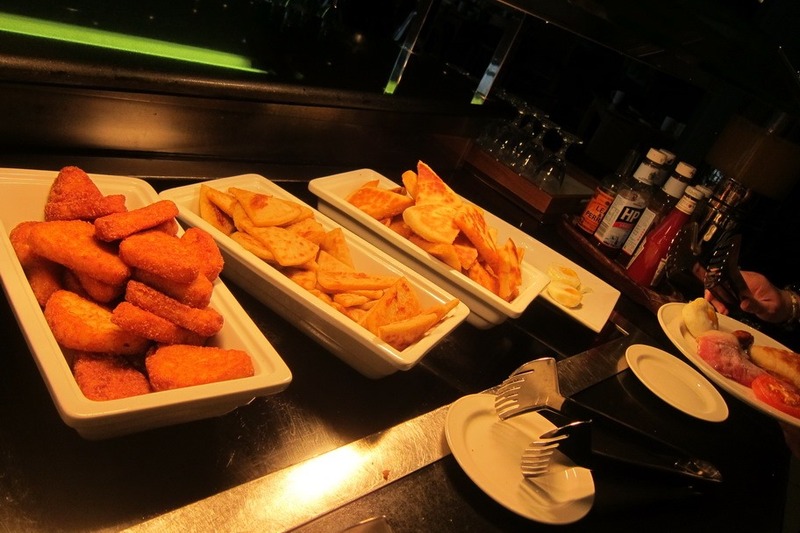 At the Hilton Belfast this was served at their main restaurant in the lobby level. 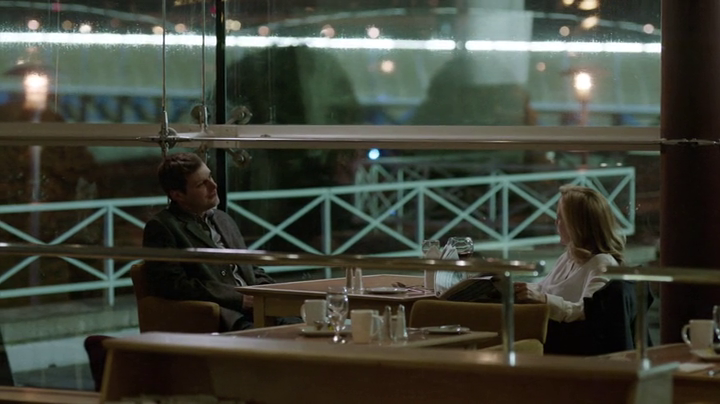 Fans of “The Fall,” will recall that Superintendent Gibson had a conflict with a journalist over a glass of wine. 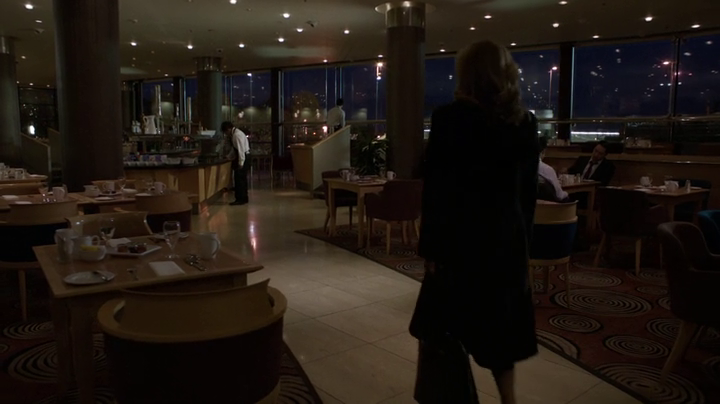 Above: Gillian Anderson tells some dude to f*** off before she enjoys a quiet dinner at the Hilton Belfast. 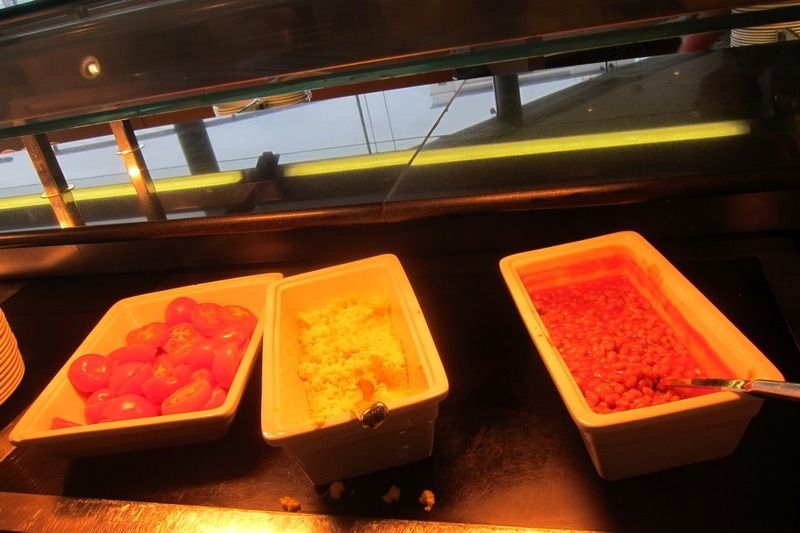 Fortunately our breakfast wasn’t ruined by dodgy reporters. 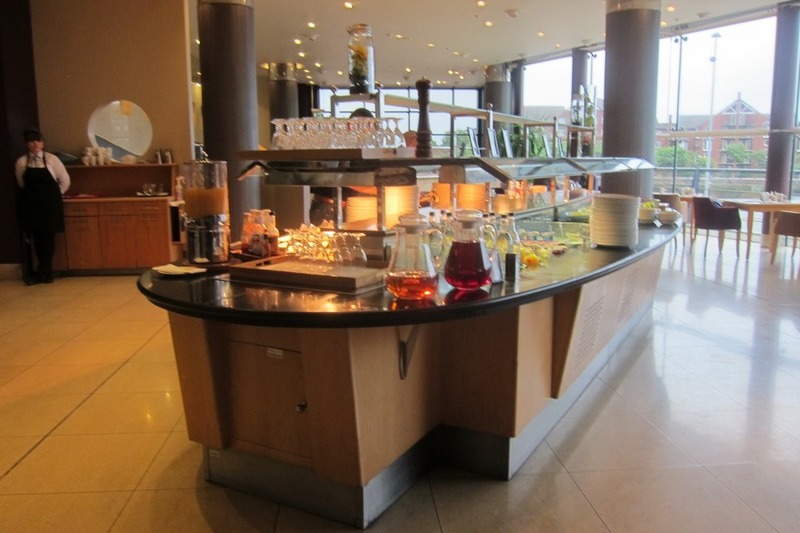 Breakfast at the Hilton Belfast is your standard European-American hot buffet, with that little bit of Irish flair I’ve come to love. 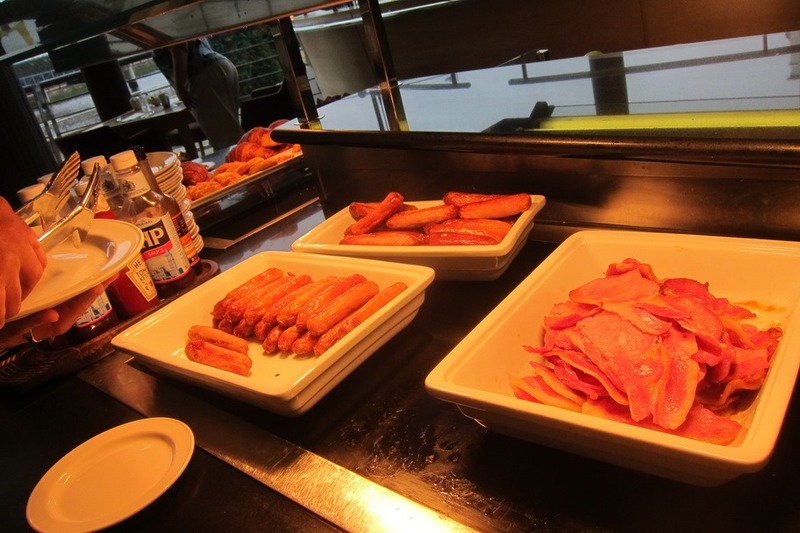 You can’t go wrong with fried potatoes and black pudding. 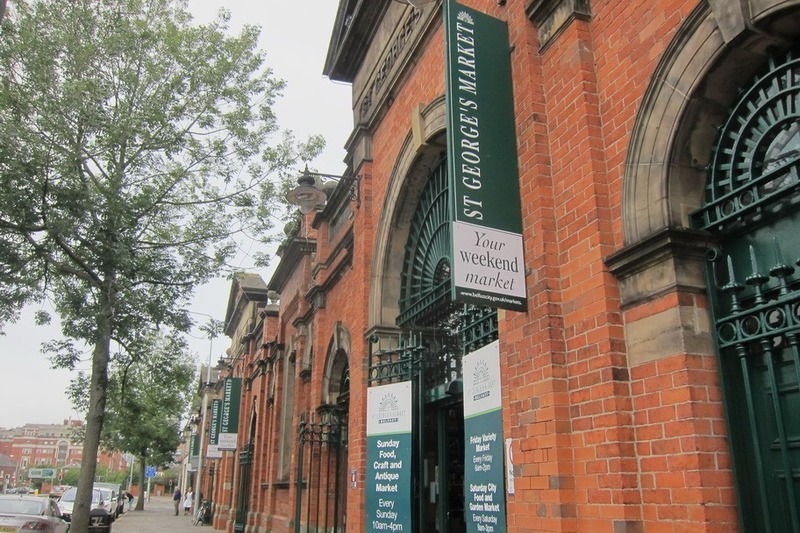 One of the main benefits of staying at the Hilton Belfast is its proximity to St. George’s Market, which has a farmer’s market on Saturdays. 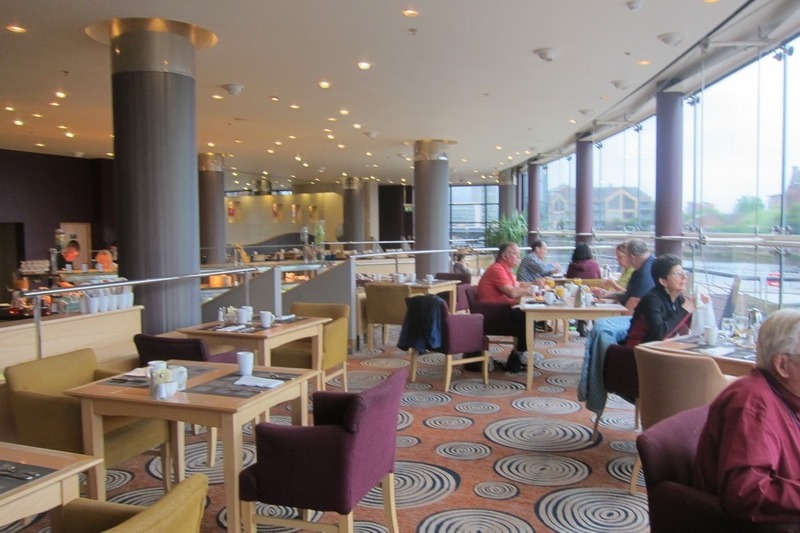 Since we were in fact staying there *on* a Saturday, Mrs. Selfish and I decided to only take a half-breakfast at the Hilton and save some room for the market. 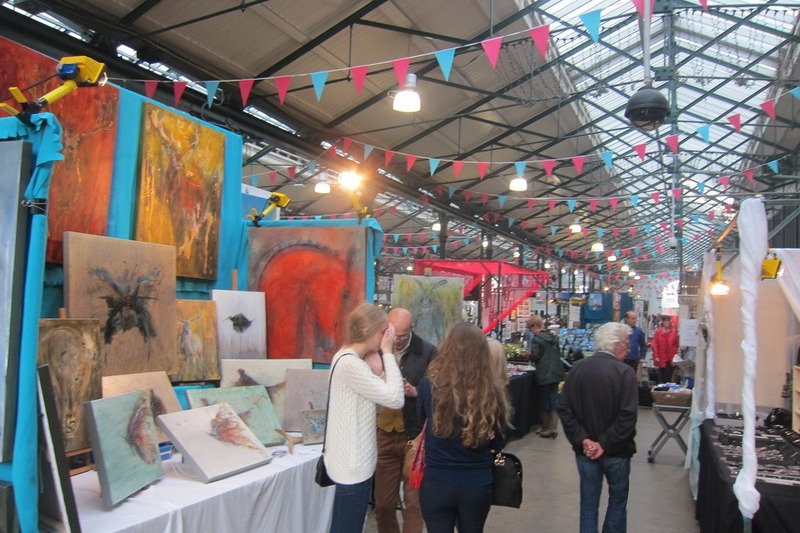 The market has its fair share of local artists selling clothes, paintings, jewelry, and all types of knick-knacks. 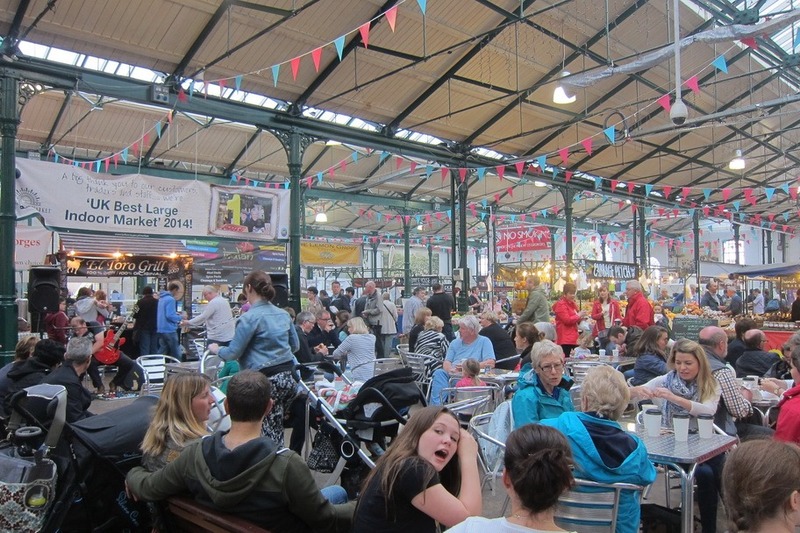 It’s also packed with small food vendors each doing their own thing very, very well. 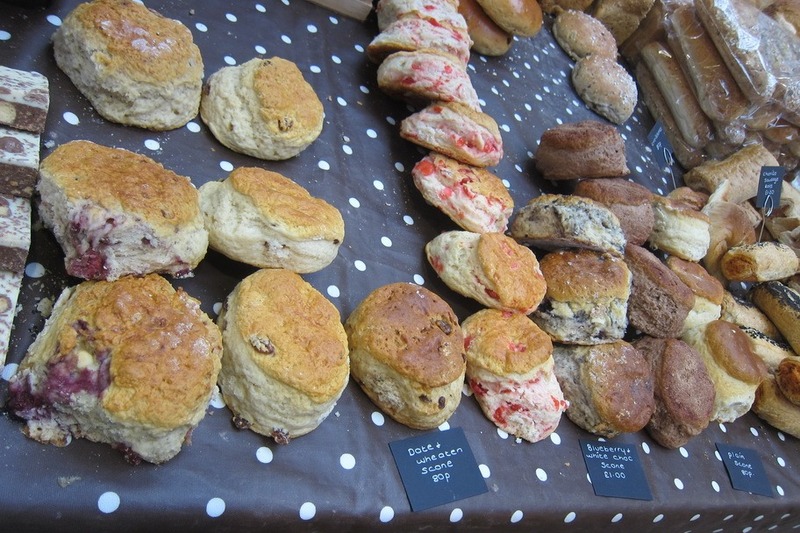 We ended up buying a few fresh scones, freshly baked focaccia, fruit and some local cheese for the day’s drive, which turned out to be a great idea. So good. 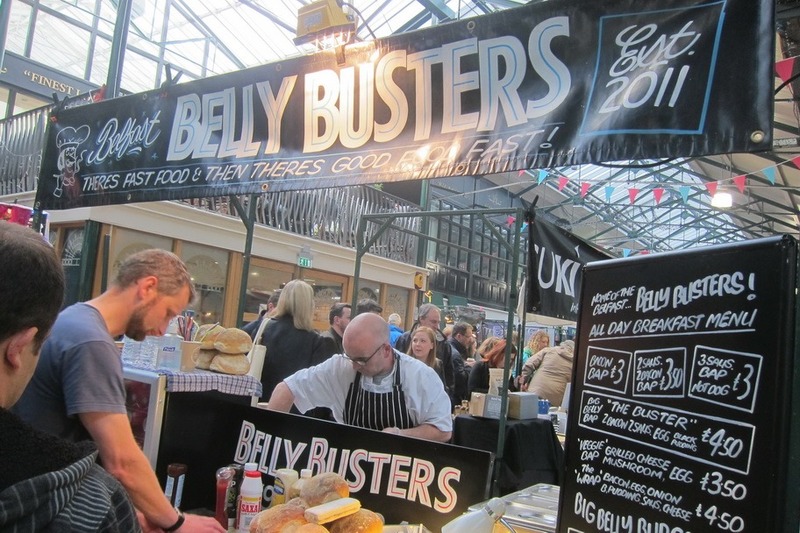 The best thing we ate at the market, however, was “the Buster” bap, from the Belly Buster stand. Bacon, sausage, eggs, and homemade (!) blood pudding are sandwiched in a fresh roll (or bap). 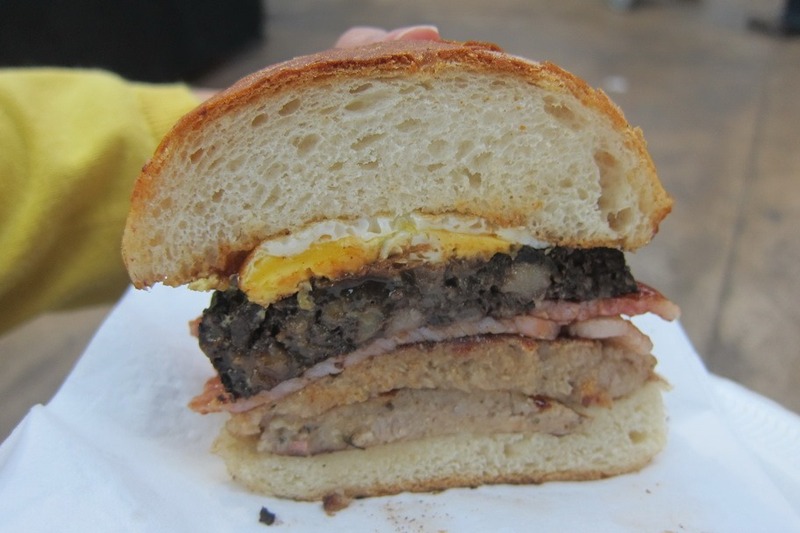 Probably the richest breakfast sandwich I’ve ever had – mighty tasty. 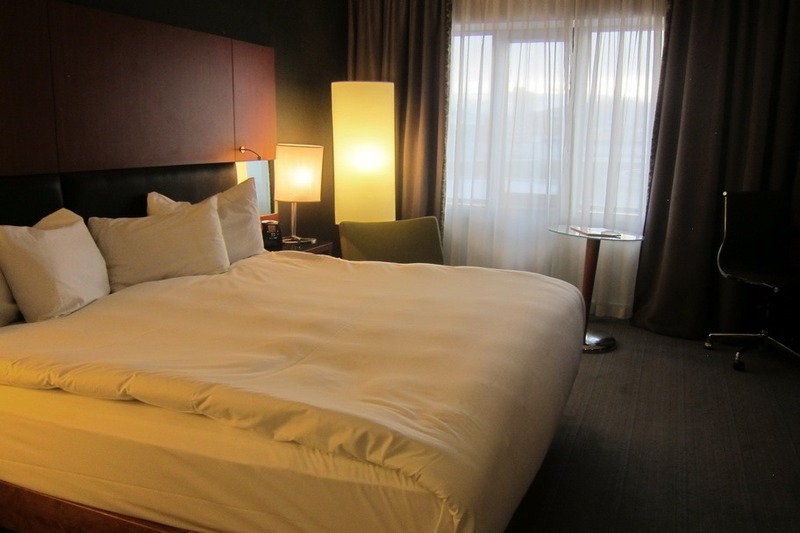 While not the best Hilton I’ve ever stayed at, the Hilton Belfast is a solid choice for a short stay in Belfast. 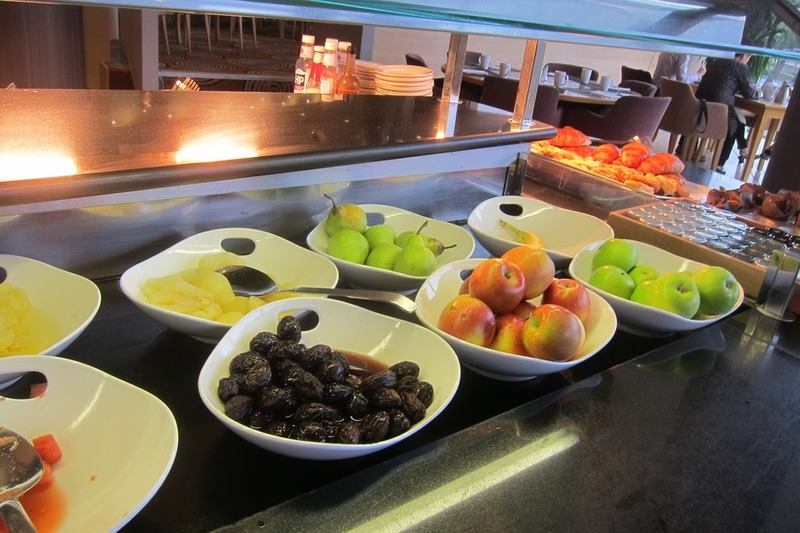 The rooms are clean, the location is superb, and breakfast is decent. 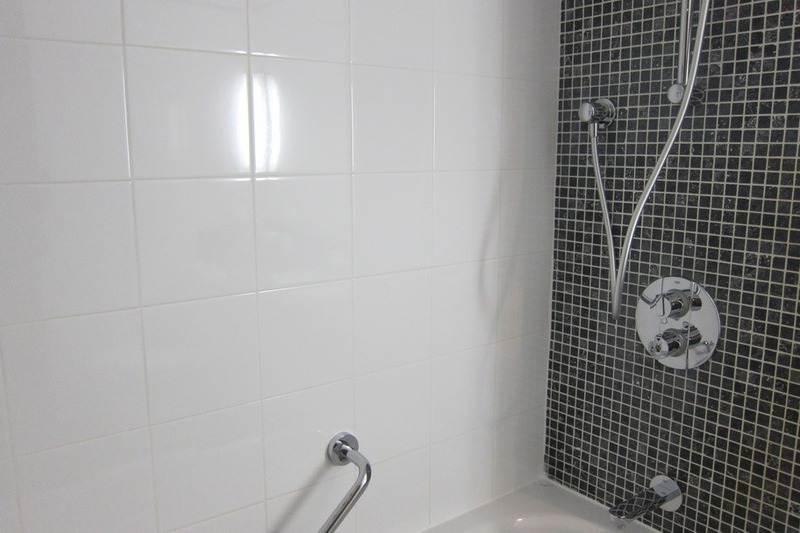 And really, what more could you want from a mid-range hotel? Join us tomorrow as we explore Giant’s Causeway and some of the other sites on the northern coast of Northern Ireland.